The 13 songs on this album were recorded in precisely 13 hours, live at the historic Nevada Theater, in downtown Nevada City CA. The music has a raw energy that was perfectly captured, and encapsulated in this, our first recording. We love live music, making it , listening to it and sharing it. 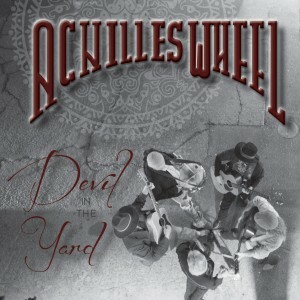 Check back here to find live tracks, and set from your favorite Achilles Wheel shows. All of our live downloads are FREE OF CHARGE!